If you need more performance try the TriTech T7. The motor is more powerful and the pump is longer stroking which supplies 20% more output then the T5. The T7 is the most powerful pump in its class. The TriTech T7 is ideal for higher viscosity coatings like some elastomeric exterior smooth and some block fillers. 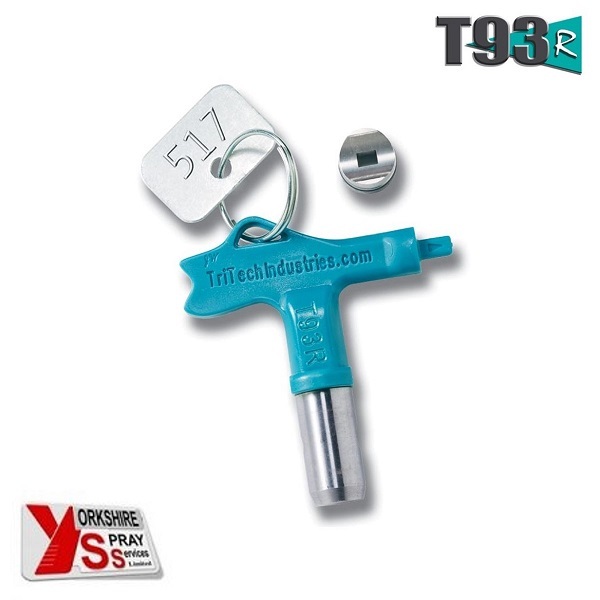 As with the TriTech T5 you can also adjust the pressure down to spray light bodied coatings like stains and varnishes for all your fine finish applications. If you need more performance try the TriTech T7. 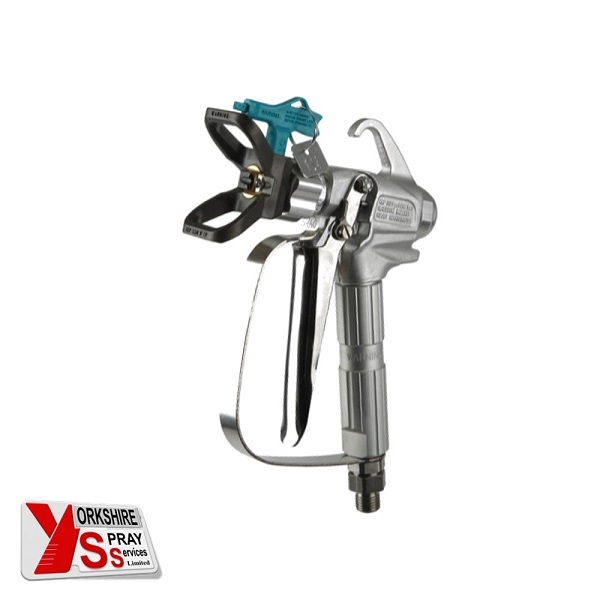 As with the T5 you can also adjust the pressure down to spray light bodied coatings like stains and varnishes for all your fine finish applications. Whether it’s Hi-Cart or Stand, all TriTech pumps are built round a heavy walled steel tubing frame that is fully chromium plated for durability. Nothing else will do. Both units are carefully designed to ensure perfect balance for moving them across site. There’s even a heavy duty stainless steel pail hook on the trolley that makes easy work of moving the unit complete with a 20 litre bucket. 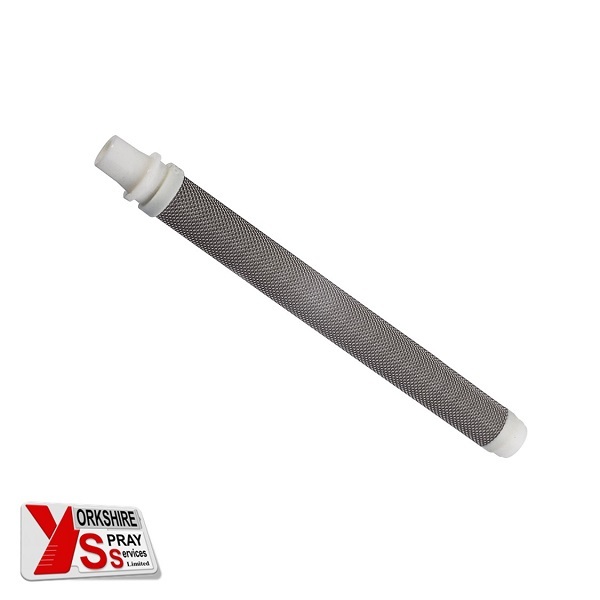 No pulsation delivery of paint at any pressure setting. Light weight, easy to carry as a stand model. Most powerful hand carry unit in its class. Wearing Parts 2 Years Warranty. Should the packings, piston or prime valve need replacing within two years of the original purchase this to be carried out by an approved agent.